There may have been quite a few big name sprinters in the bunch at the finish but after nearly 300kms this just became a slugging match. Watching Mark Cavendish (Omega Pharma-Quickstep) grind for the line just made you realise just how tired everyone was, not surprising really. 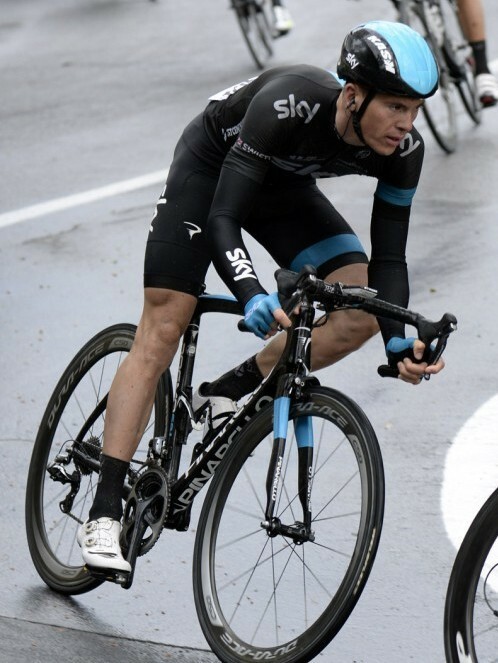 Team Sky’s Ben Swift finally came good in a big race with third place in his first attempt at this race. He looked comfortable and in control all day and displayed maturity beyond his years. Hopefully this is the start of a good year for the 26 year old from Yorkshire who is long overdue a big win. A solid winter and finally sorting some injuries means he’s in better shape than ever this year. The normal weather format for Milan-San Remo is a chilly spring start with the weather getting better as the race heads south and finishing in the sunshine. The last few years have seen this go out the window with the 2013 race being shortened due to snow making climbs impassable and this year the weather looked grim with riders staying in leg warmers and rain capes all day. Seven hours racing is hard enough but to get to the finish at all in these conditions makes us respect these riders even more. 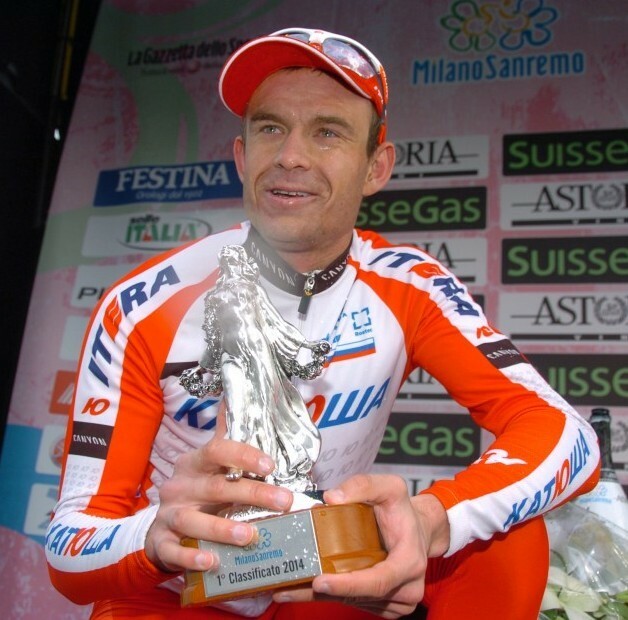 We were more surprised that the winner Alexander Kristoff (Katusha) is only 26 years old than his win. The Norwegian looked at least 10 years older when being interviewed immediately after the race; mind you we don’t think many people would have looked too spritely after racing for nearly seven hours in bad weather. Tagged milan, pro, pro cycling, pro racing, racing, san remo. Bookmark the permalink.